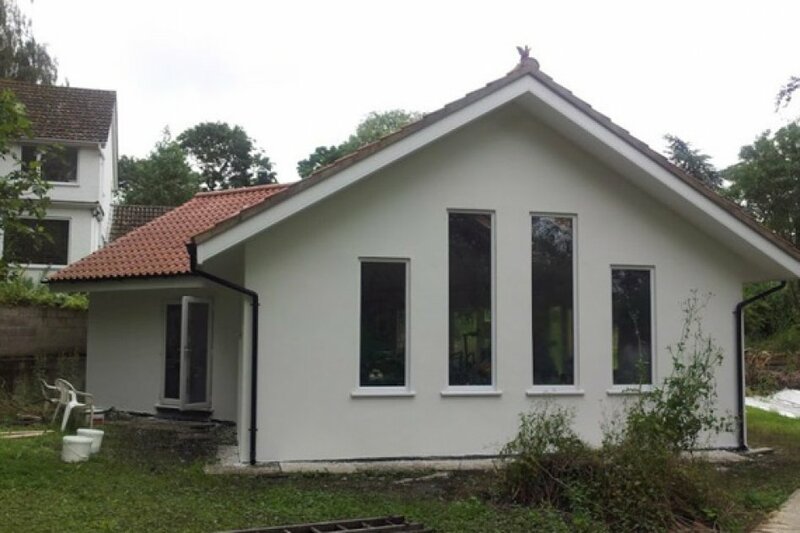 When it comes to giving your house exteriors a clean and protected finish, the best option is to get the walls rendered. At Raycott Rendering, we believe that everyone has the right to own a house that protects them well as well as adds to the aesthetics in the right way. Rendering is a way to protect the walls while preventing the negative effects of the weather, pest attack, mould formation, moisture retention, etc. and thus being a protective layer. 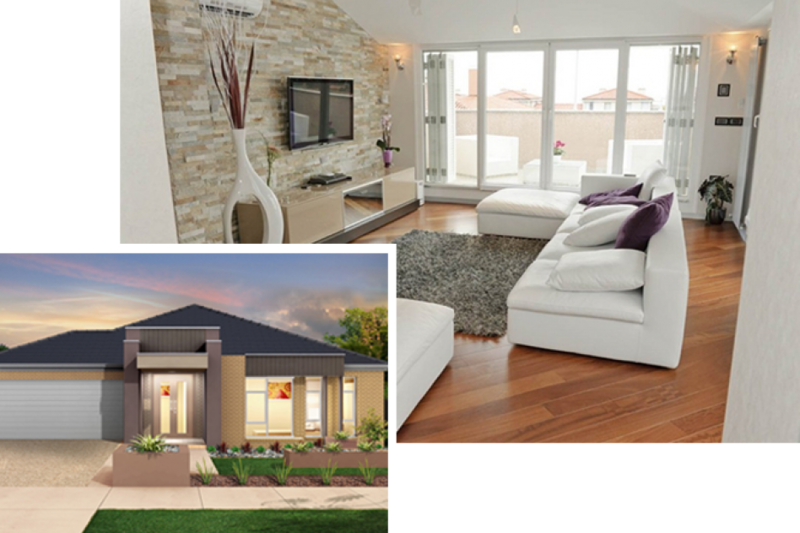 We are known to provide rendering services at Mackay, Gold Coast, Brisbane, and Sunshine Coast where you receive prompt services from our ends. 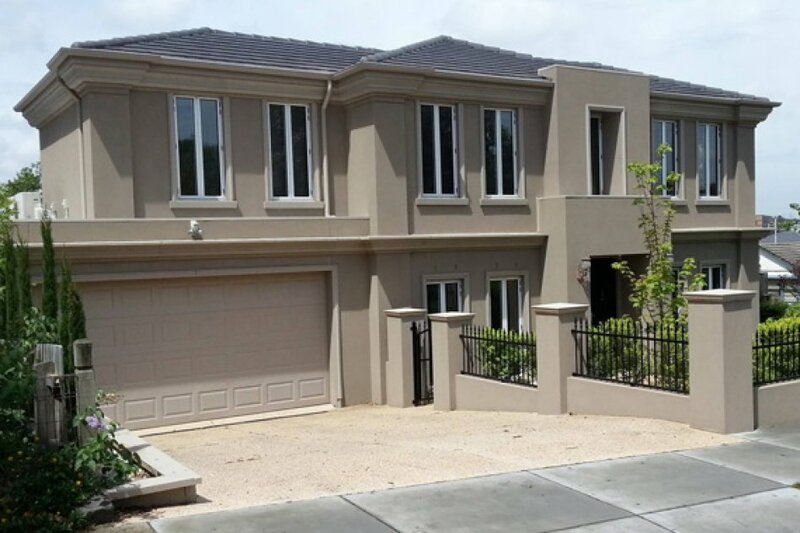 While there are numerous companies to help you with rendering jobs, we can prove ourselves to be one of the best people for brickwork rendering and mailbox plastering in North and South Brisbane and Mackay with the following unique points of our business. • We make use of designing techniques while rendering to give about a unique look to the walls.